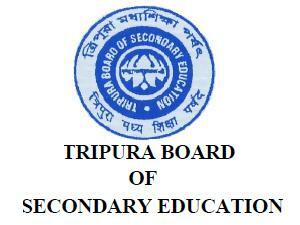 The Tripura Board of Secondary Education has declared the finalized/ revised Time table for the board examination that is to be held in the month of March for the year 2013. 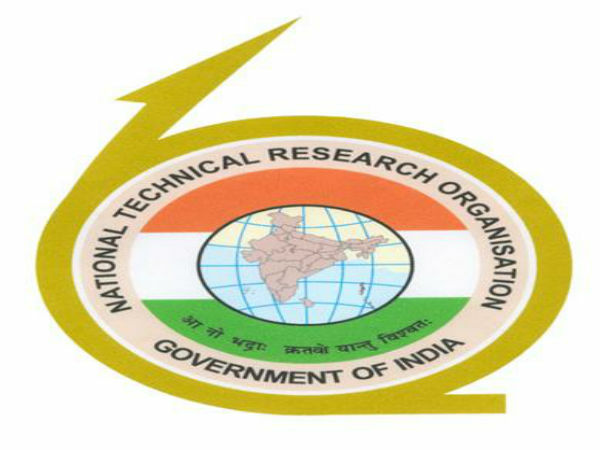 The Secondary examinations are conducted by the Board for Class 10 or Madyamik Siksha stduents. 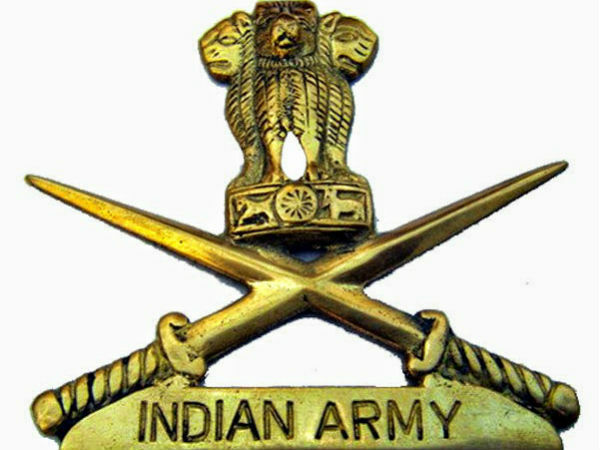 The Madyamik Pariksha is scheduled to start from 5th March (Tuesday) onwards and continues till 2nd April, 2013 (Tuesday). The detailed Time Table is as following table. Oneindia Education Wishes All Class 10/ Madyamik Students "THE VERY BEST".